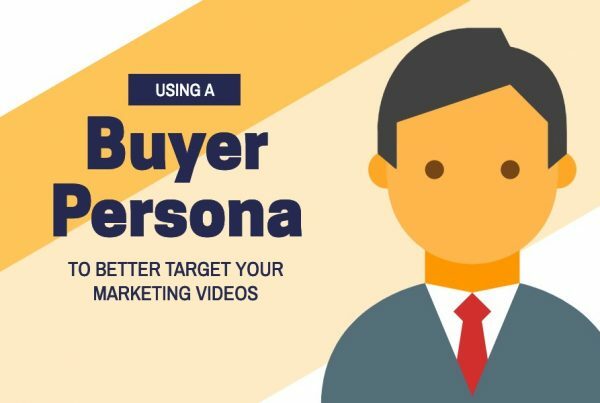 Video has become an essential tool in every marketer’s toolkit, but it has shown particular utility for people marketing SaaS (Software as a Service). 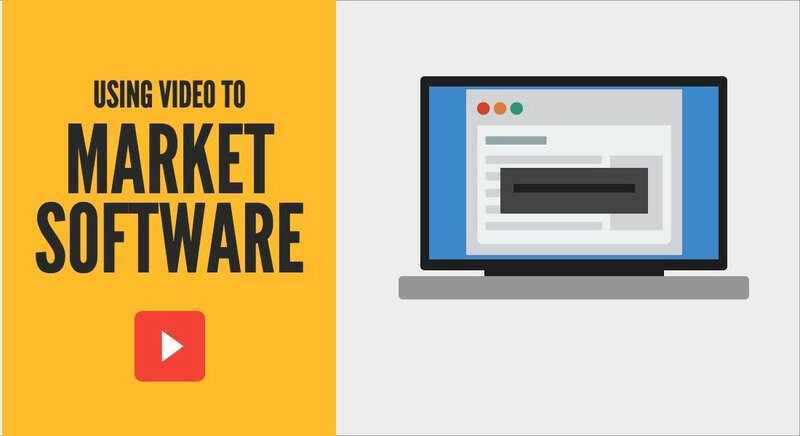 So what are some best practices for creating a marketing video about software? If you’ve been pondering this question, we’ve got a few tips. Software exists in a virtual world, and we interact with it through computers. This means that ‘live action’ isn’t always the best way to feature software in video (unless you want lots of footage of computer screens). Animation gives you the ability to go inside the software – to portray abstract concepts and processes in a way that live action simply cannot. Every video can benefit from some kind of story to keep people engaged. In the case of software, this might be a ‘day-in-the-life’ of a user – something that your customer can relate to. Putting the viewer in a user’s shoes is a great way to quickly and clearly demonstrate the benefits of your software without getting too technical. By showing your audience that you understand their unique pain points, you can better position your software as the solution. Show them how difficult their life is without your solution, and they’ll be primed to hear about your software’s benefits. By the way, this is also a great storytelling format. If your solution is packed with awesome features that you want to show off, try to keep in mind that a short explainer video might not be the best place to do that. The length of a video is an important consideration, so you will need to prioritize your messaging. Focus on the benefits of the solution, and resist the temptation to stuff all your features into one ‘silver-bullet’ video. It may only have the effect of making the video unwatchable and therefore useless. 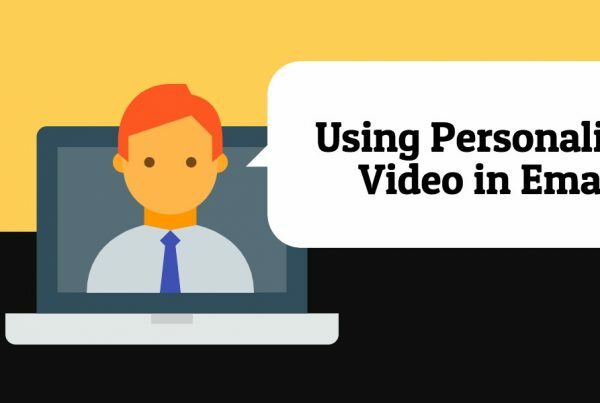 The 90-second explainer video is a great way to increase conversions from a landing page. Just don’t try to squeeze all of your solution’s functionality into a 90-second top-of-funnel explainer video. A better strategy is to make multiple videos, each with a different purpose depending on where the audience is in the sales funnel. For example, if your audience is already interested in your solution, you might want to create a more informative product demo video, so that your audience get a deeper understanding of how the solution works. 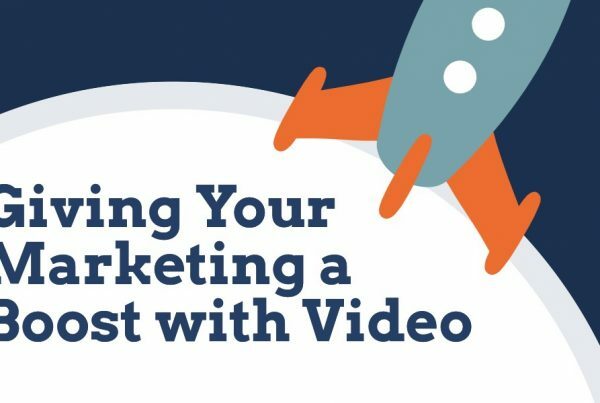 The overall message here is that video is an effective way to market software, but with a healthy respect for video strategy, you can really maximize the power of your videos to get a better return on your investment. Andrew is a scriptwriter and story producer at Basetwo Media, a video production company that helps businesses get results with video.